​We would love to hear from you and tell you about our school! Please contact us by phone at 813-949-3484 or email at info@lutzlearning.com to get more information and set up a tour. Parent Tours are offered, by appointment, Monday- Friday during the 9 o'clock hour to assure we are able to give you our undivided attention and showcase our program. The next step in securing your child's position within our program is to submit an Enrollment Application with the Registration Fee and to set up an appointment for your child's personal tour (Preschool) or shadow day (Private School). 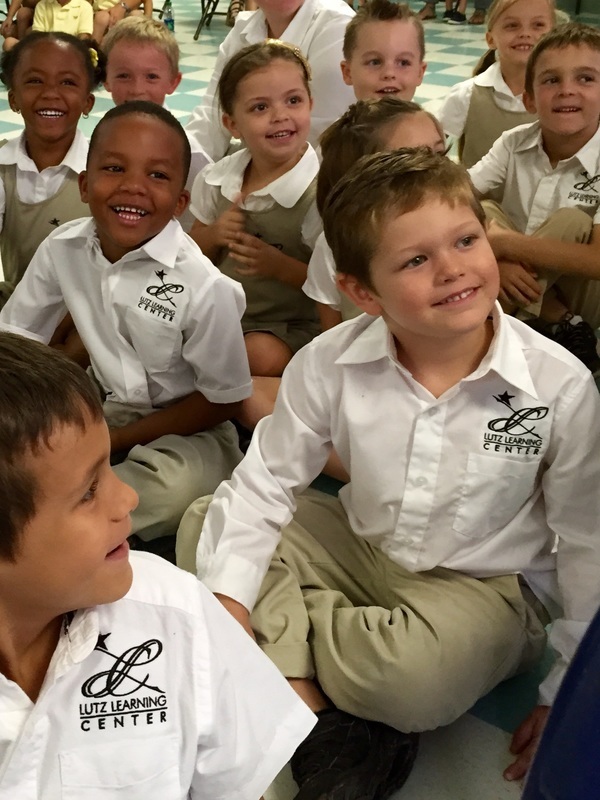 We schedule personalized student tours for our Pre-schoolers to introduce them to our environment and get them excited about joining our school! For young children without prior school experience or if they are feeling a little apprehensive about trying something new, this can be a important piece of the puzzle, to get them acclimated. Please allow 30 minutes for personal tours. For Private School students, we not only want to introduce them to our environment but make sure we are good fit for them. This time is important to us to allow us to determine their abilities and to see if they are a fit for our program. Plan for your child to spend the school morning with us from 9am until 11am. After the visit concludes, if we believe your child will be successful at Lutz Learning Center, we will set up an enrollment meeting to get your child registered!